You can view your asset details in the 'Asset' section. You will be able to view your asset, asset history, order history, and filled history. To view your asset related information, click on 'Asset' on the upper left of the page. In 'My Asset', you can deposit or withdraw your asset. You can also manage your wallet address. Click on 'Asset History', 'Order History' or 'Filled History' to view all your asset related transactions. For more information, check the 'Asset' section on the guide. 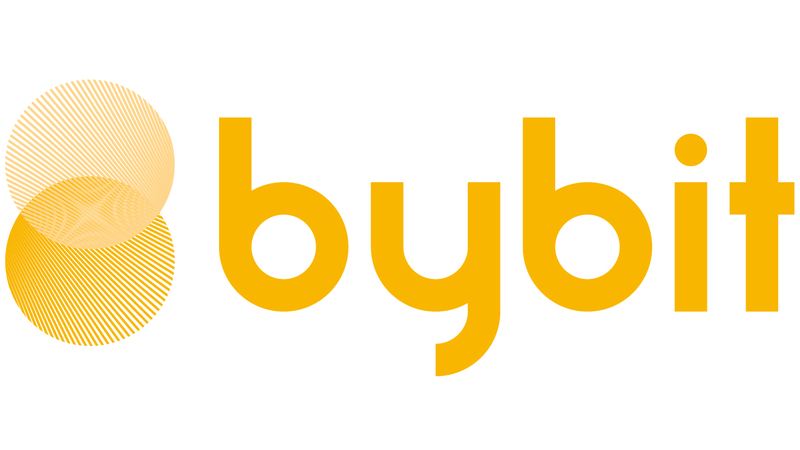 How to deposit or withdraw BTC/ETH on Bybit?